The WIN Magazine/Culture House Dan Hodge Trophy, presented by ASICS, is considered the Heisman Trophy for amateur wrestling and has been presented to the nation’s best wrestler since 1995. Created by W.I.N. 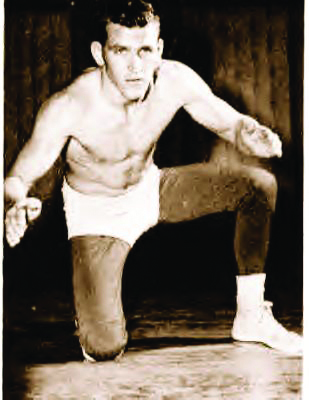 founder Mike Chapman, the award is named after the former three-time University of Oklahoma national champion (1955-57) who never allowed a takedown in his college career. He also pinned 36 of his 46 victims. To see features on each Hodge Trophy winner, click on their name below. 2013 Kyle Dake Cornell U.